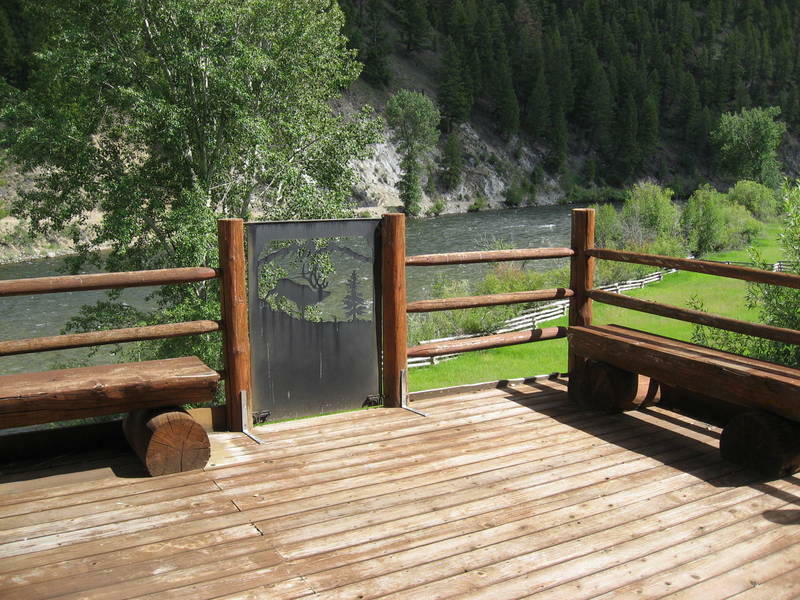 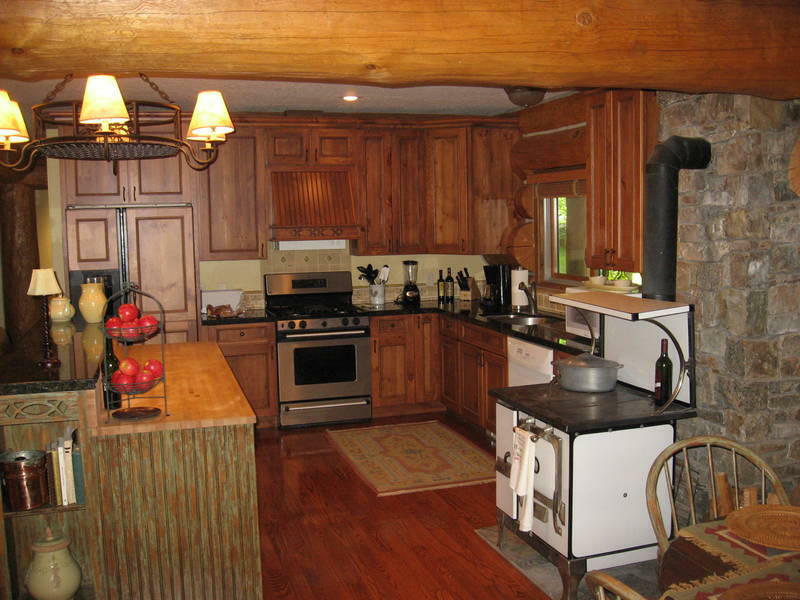 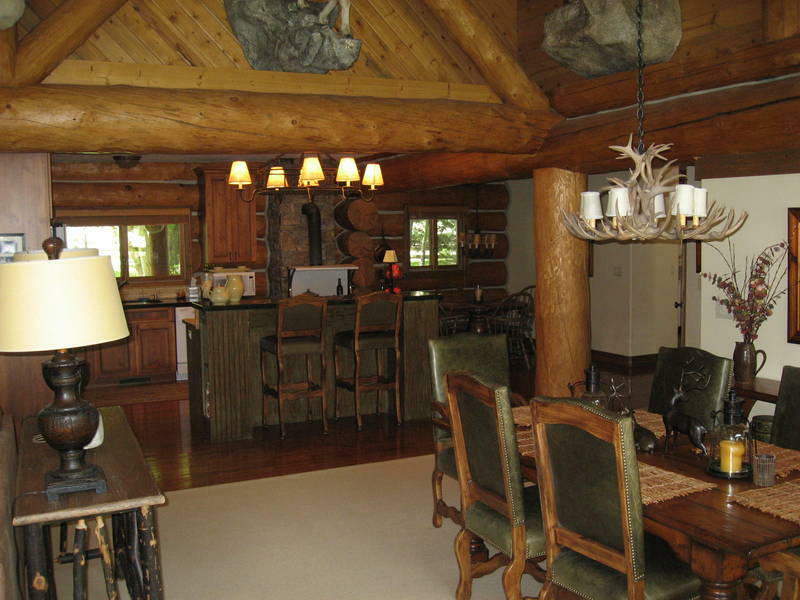 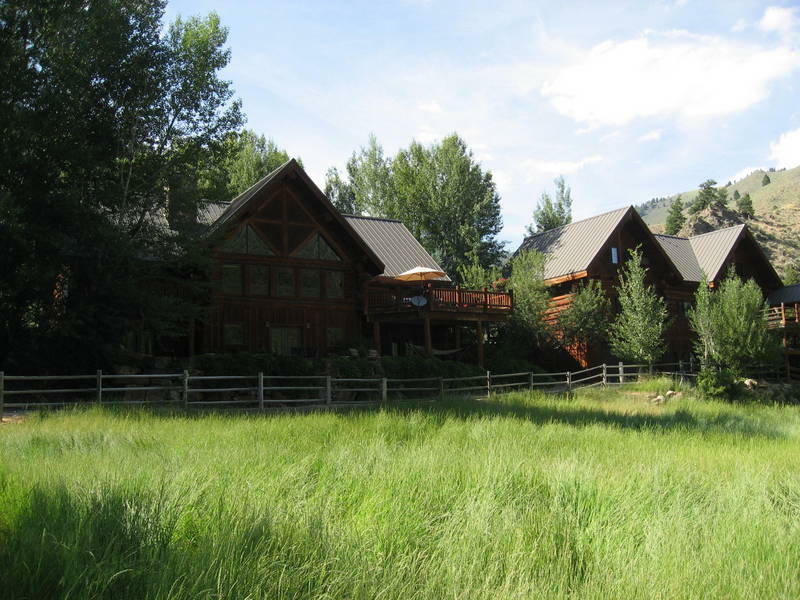 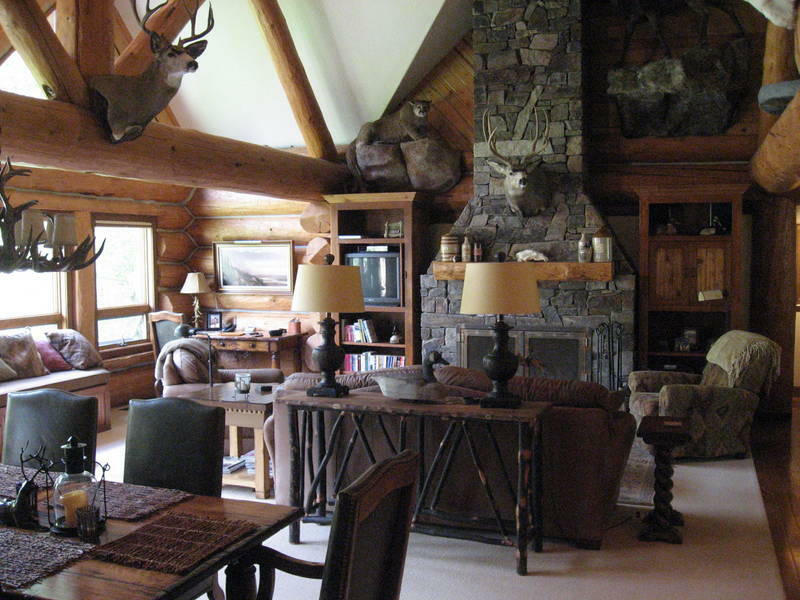 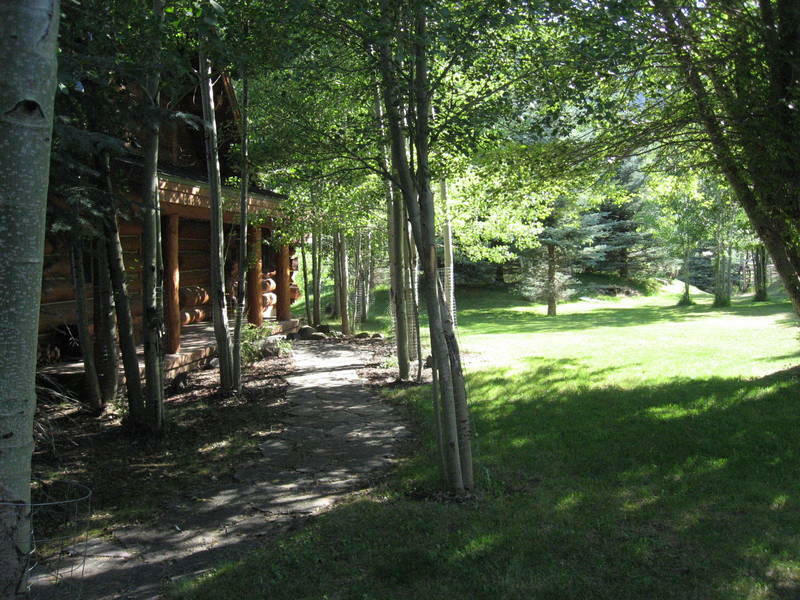 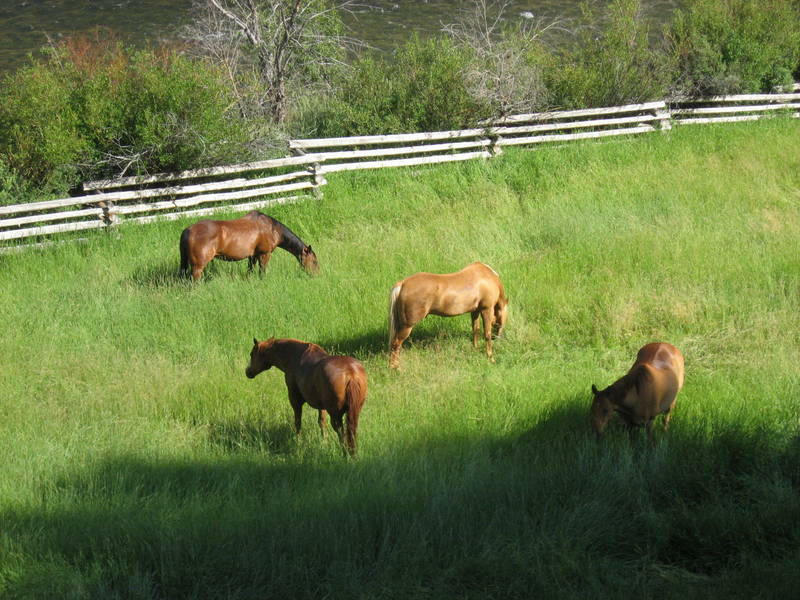 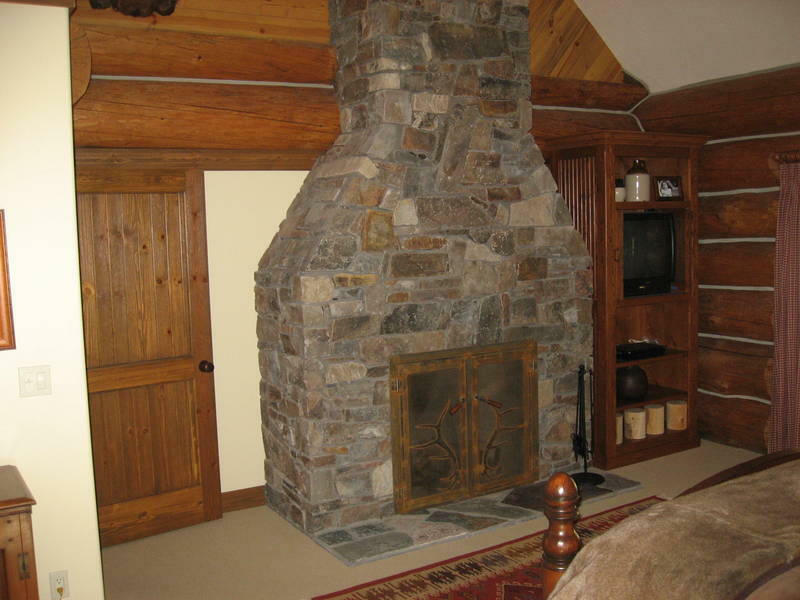 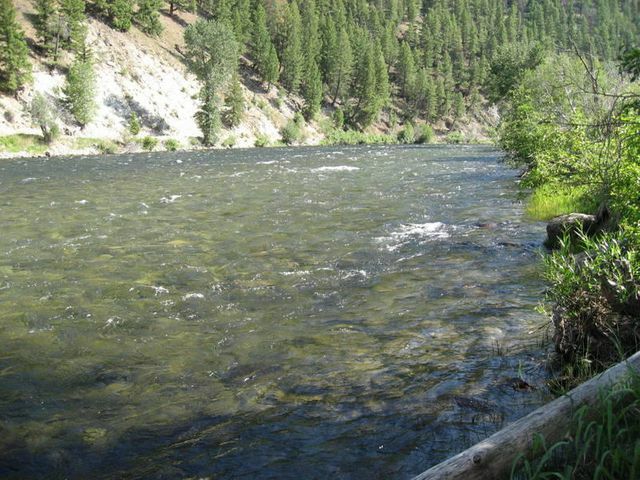 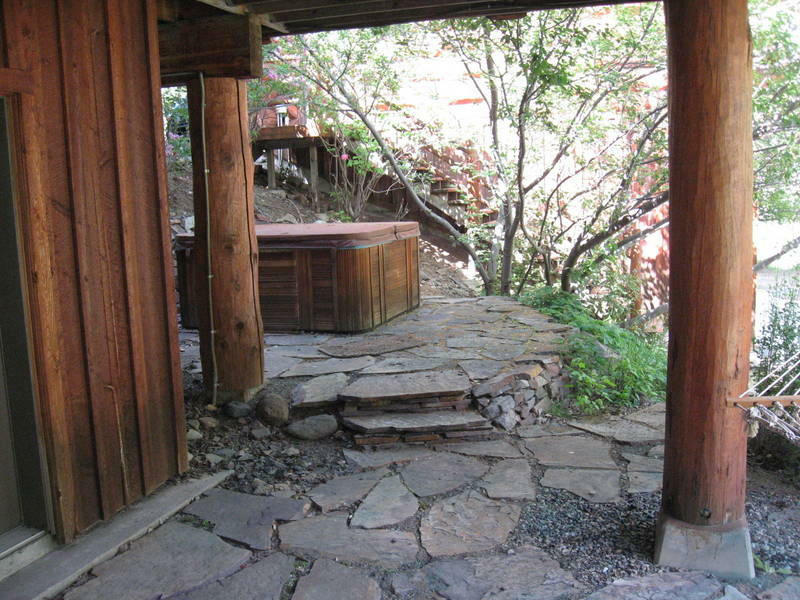 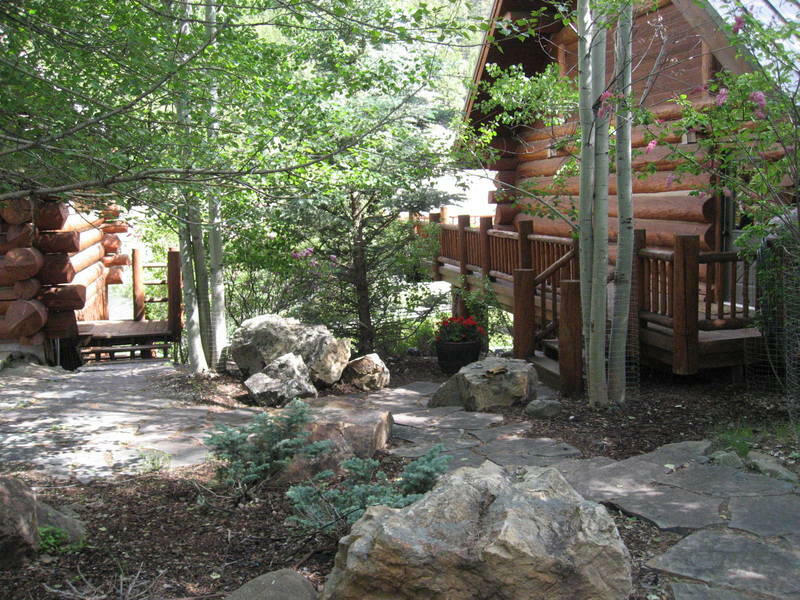 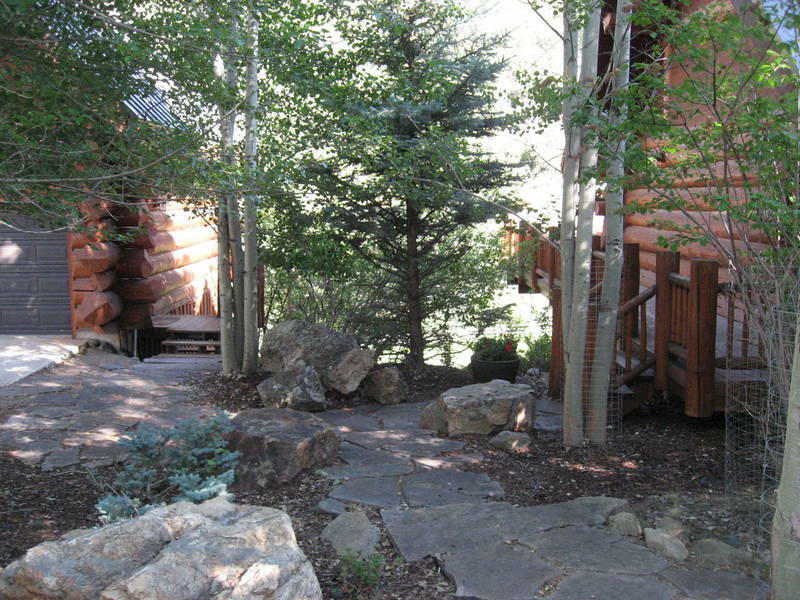 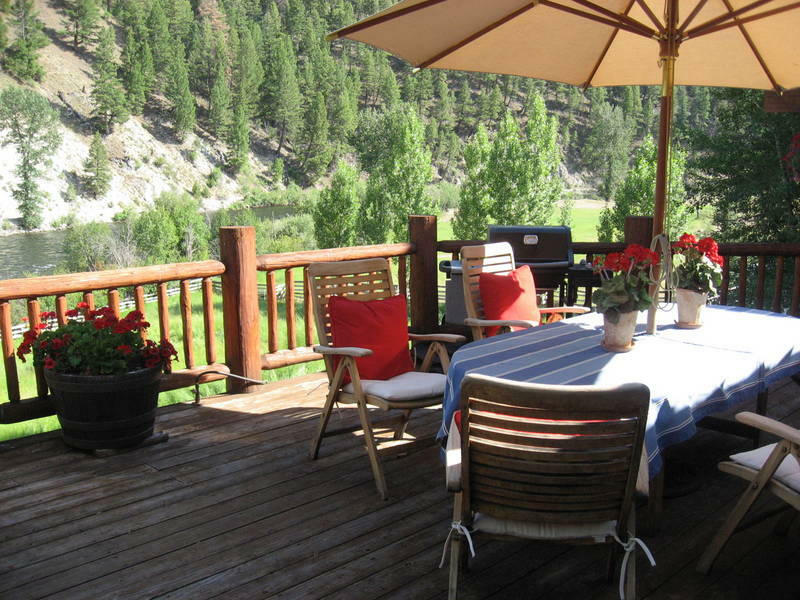 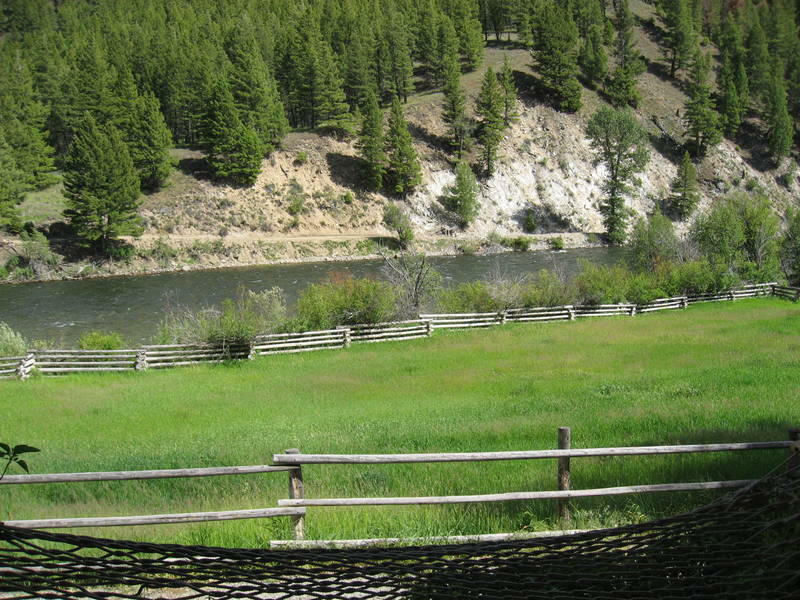 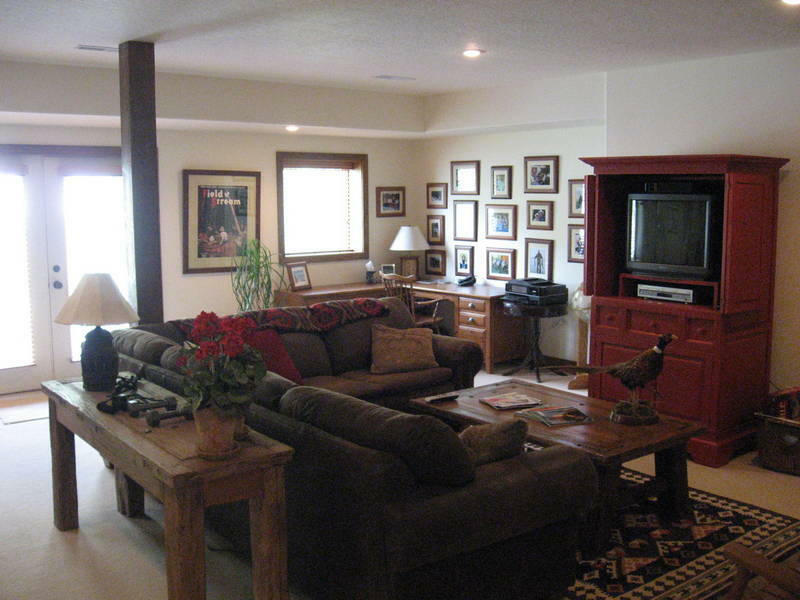 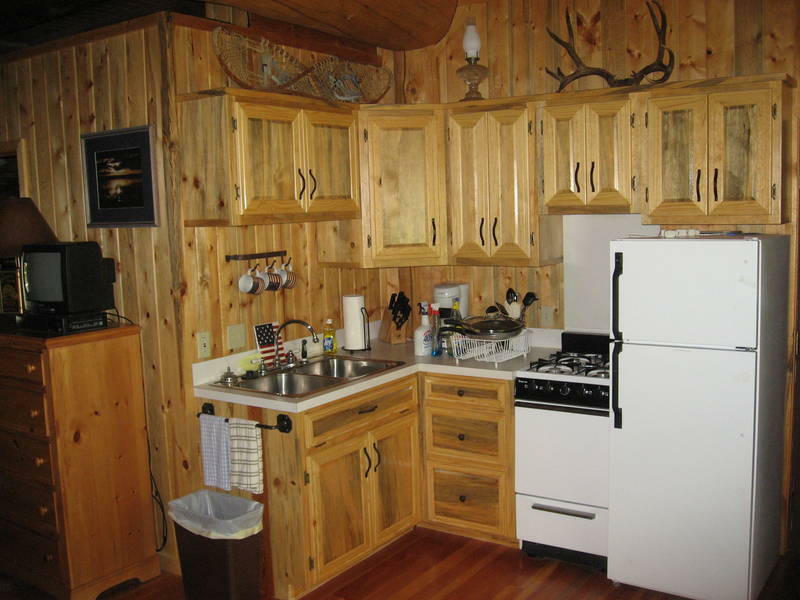 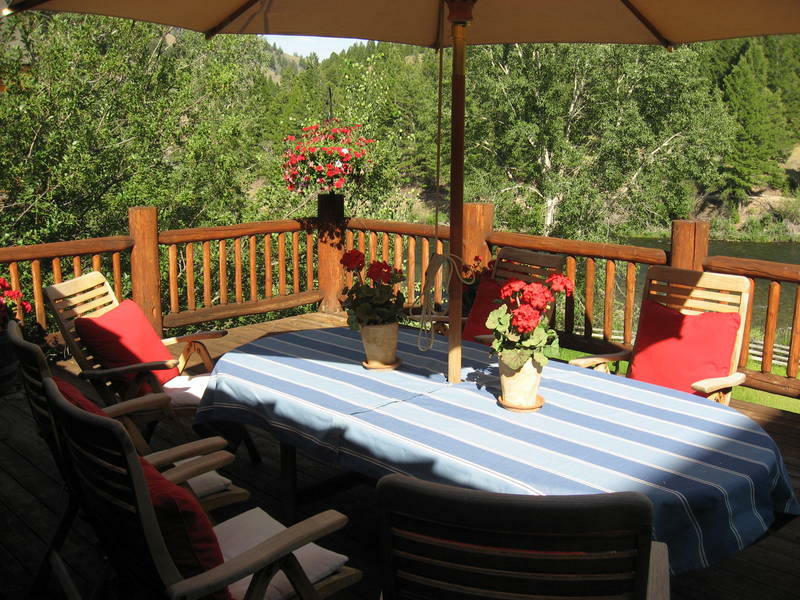 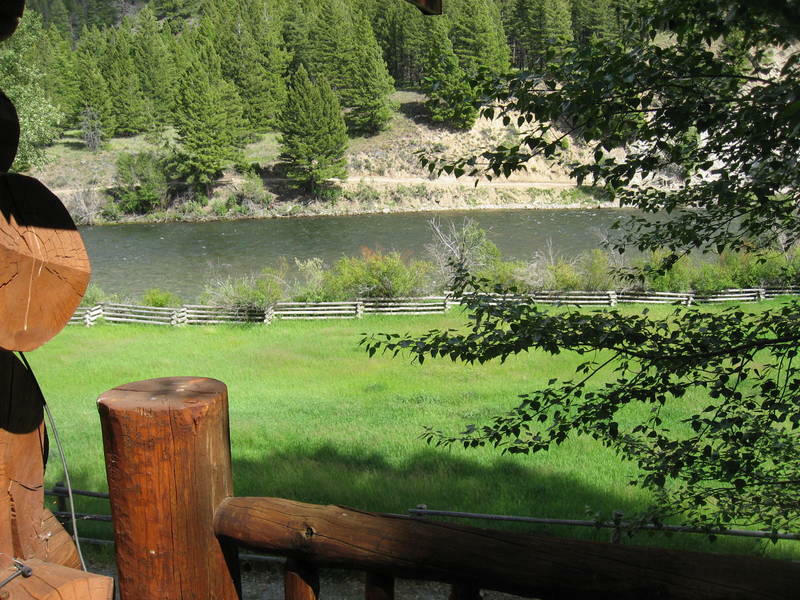 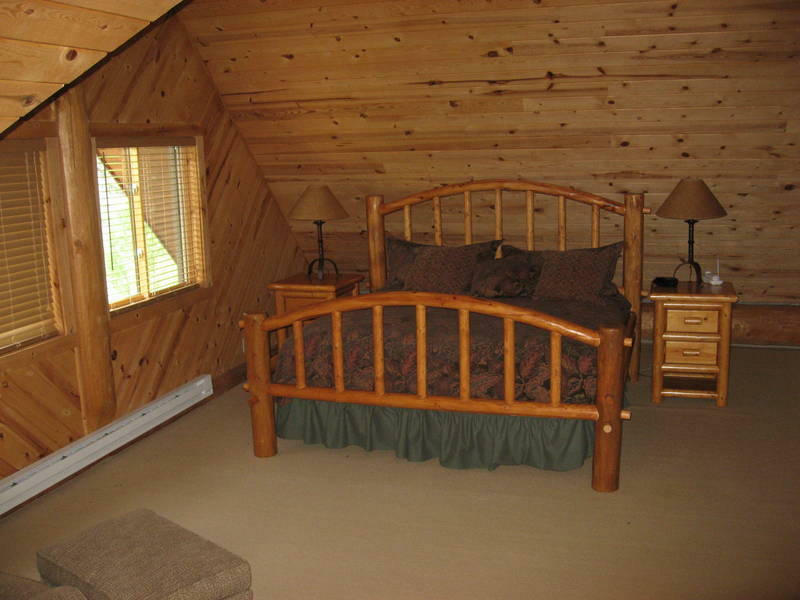 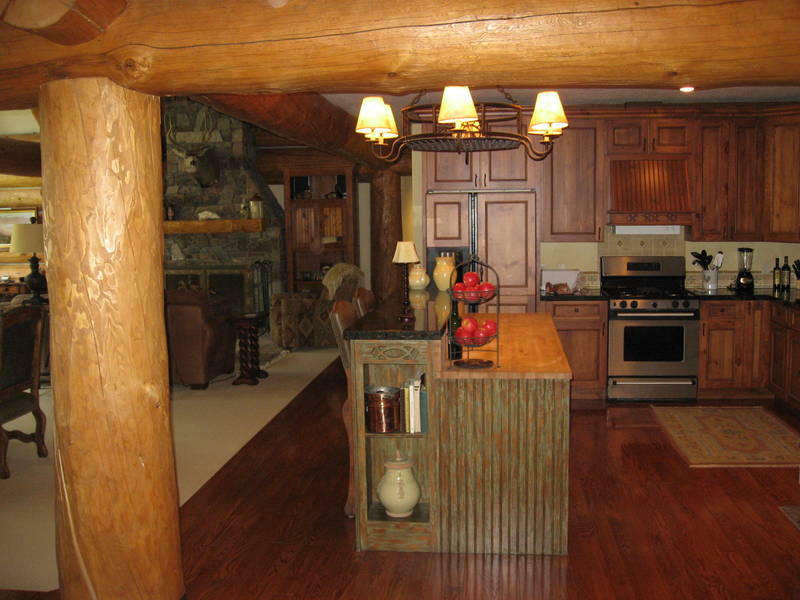 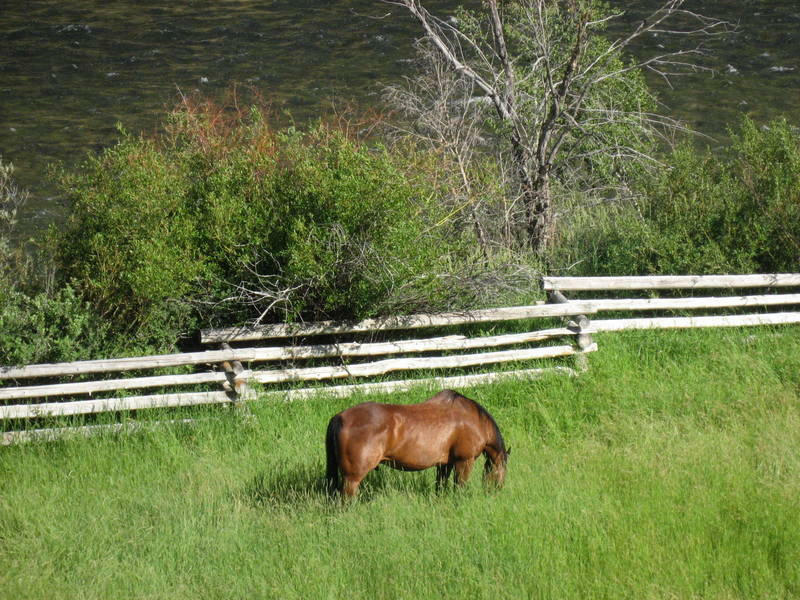 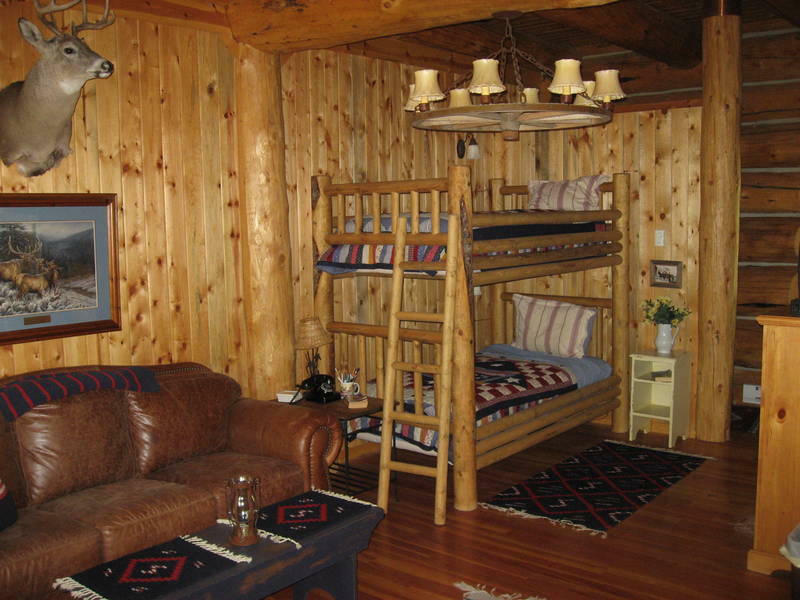 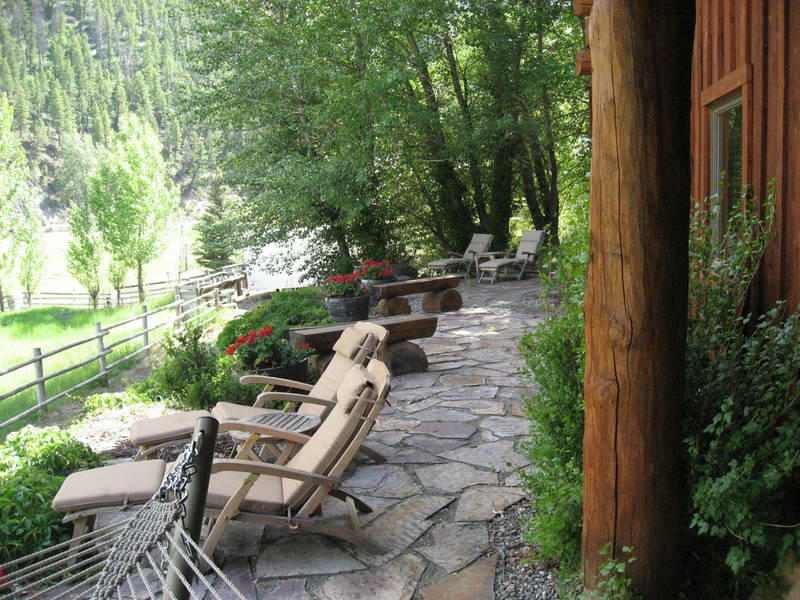 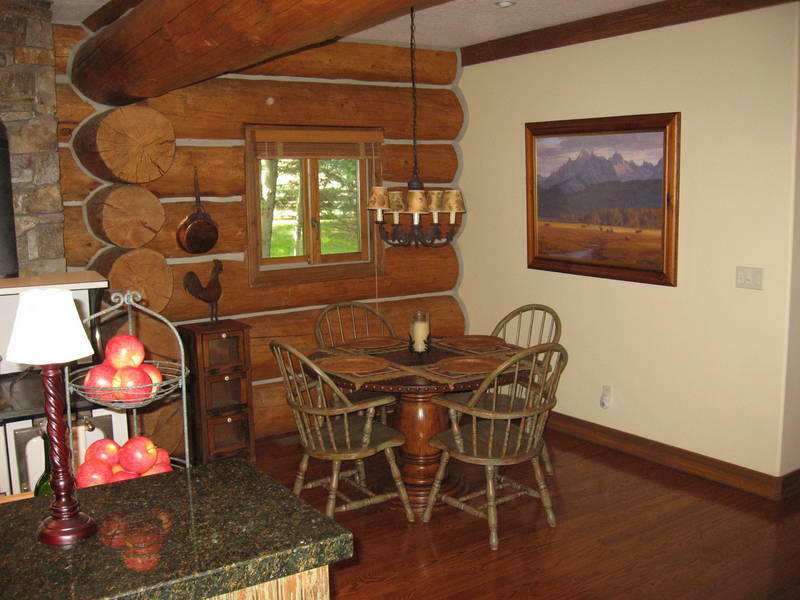 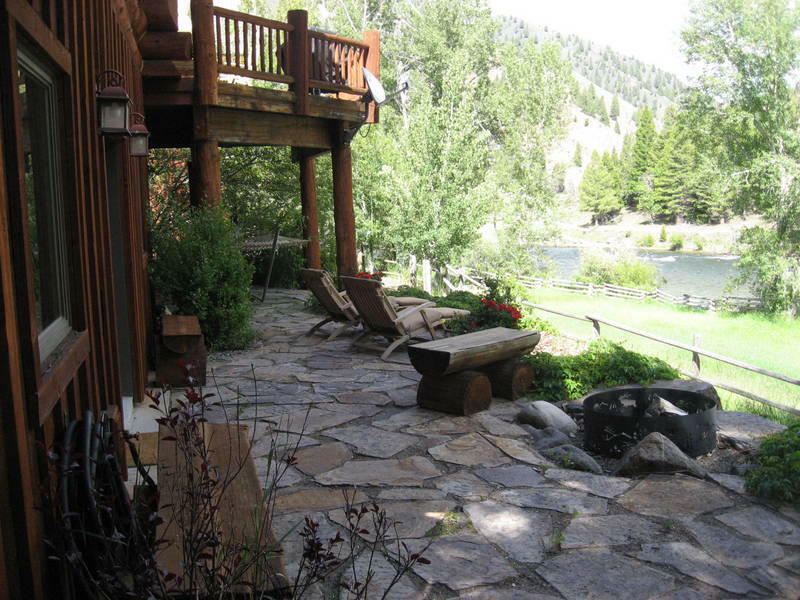 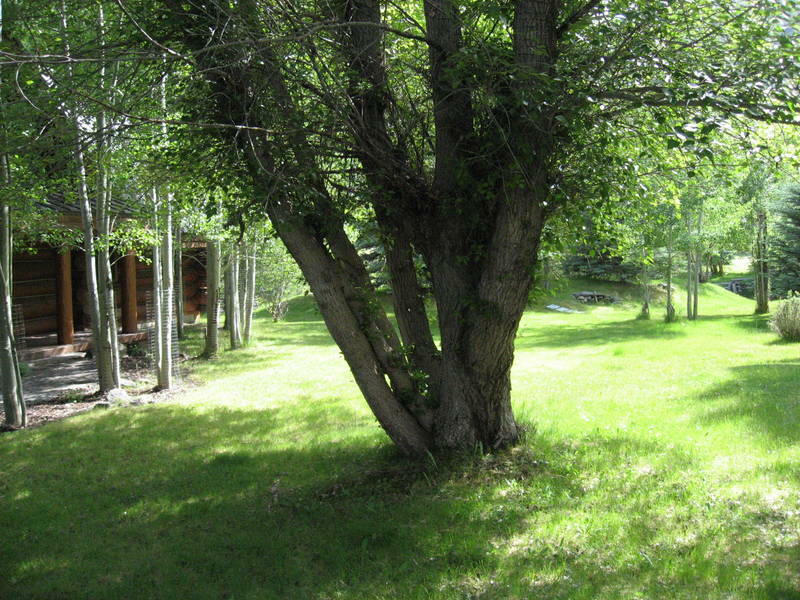 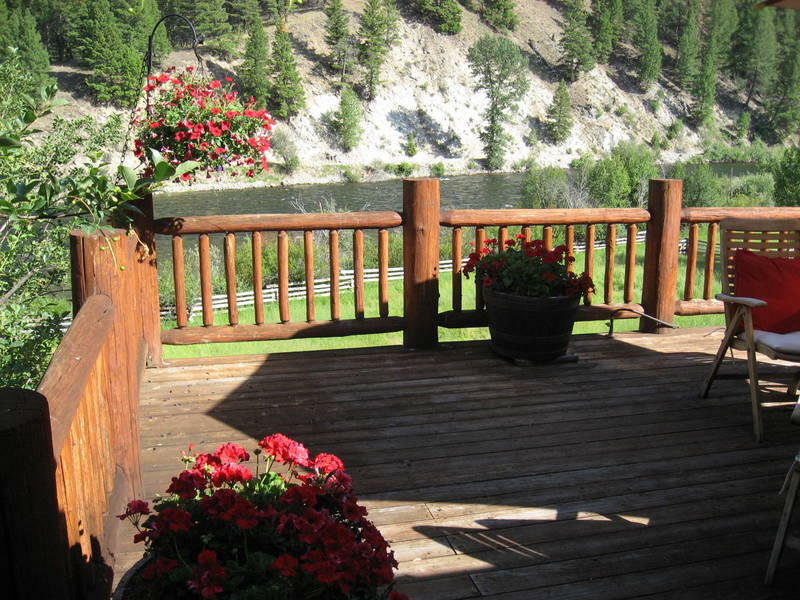 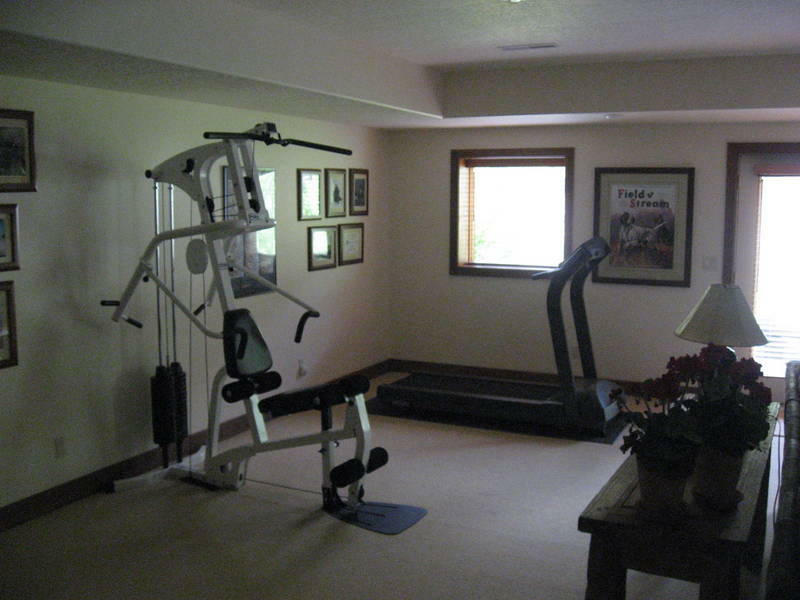 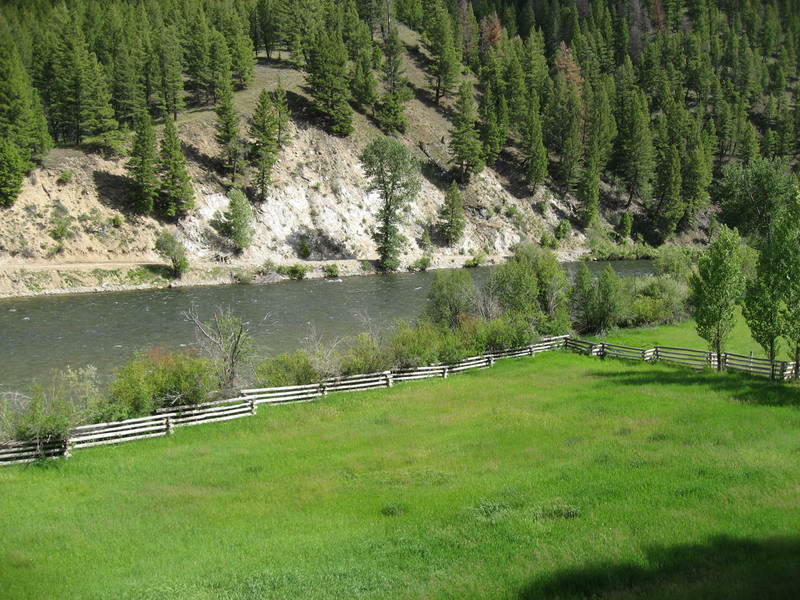 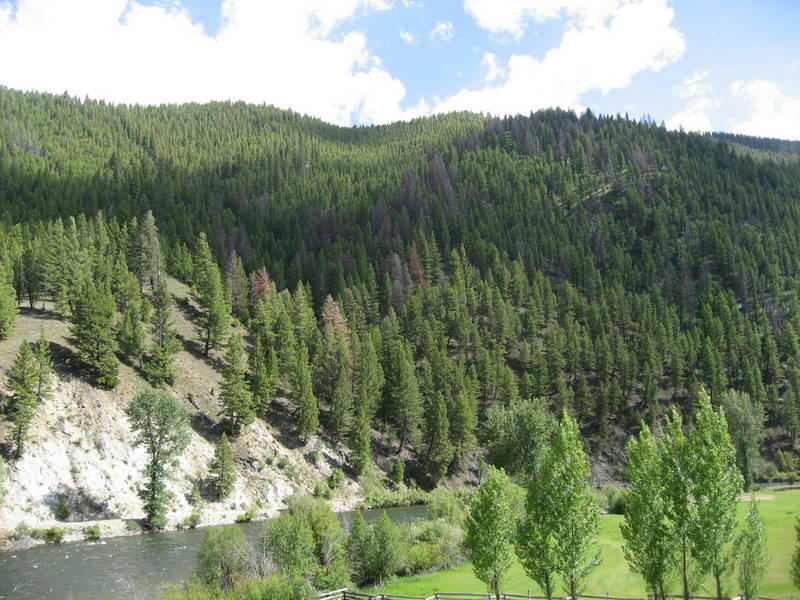 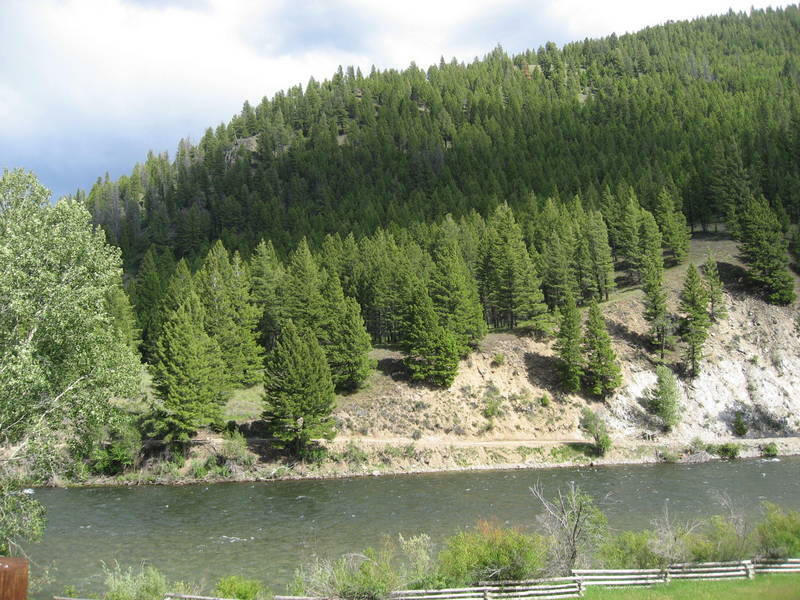 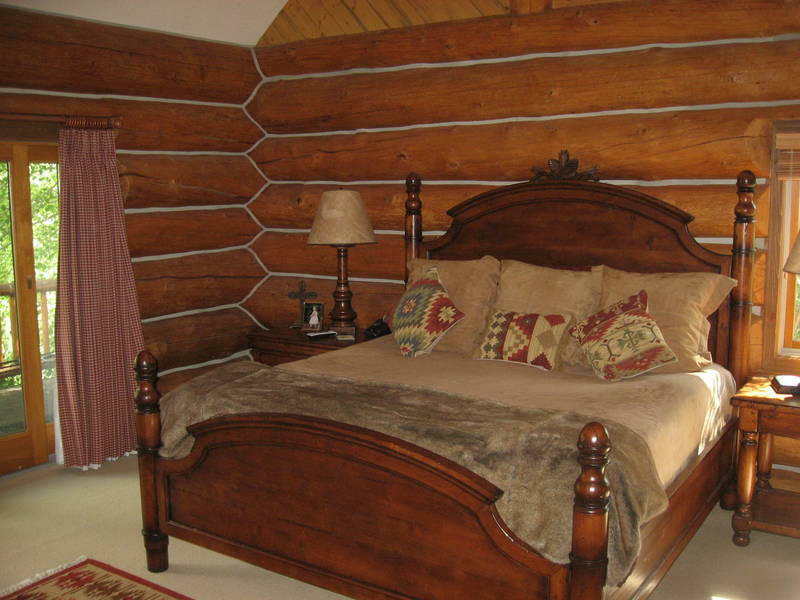 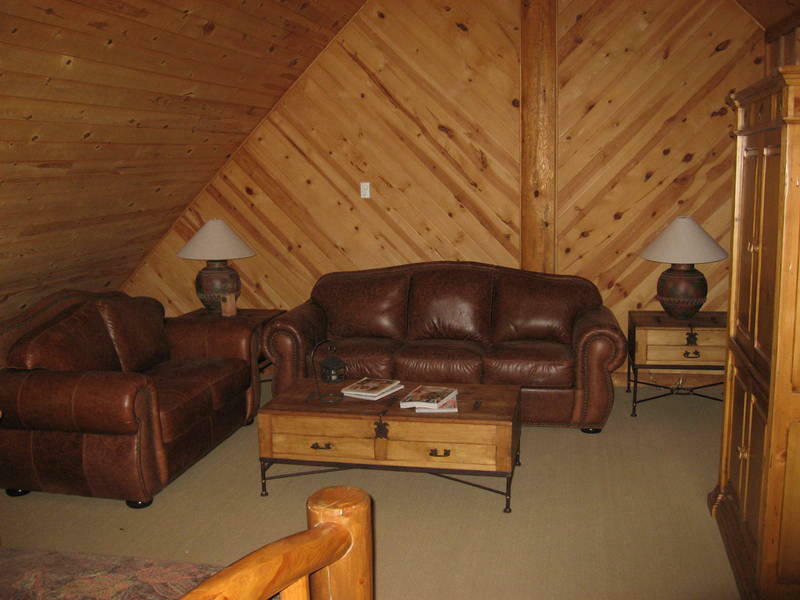 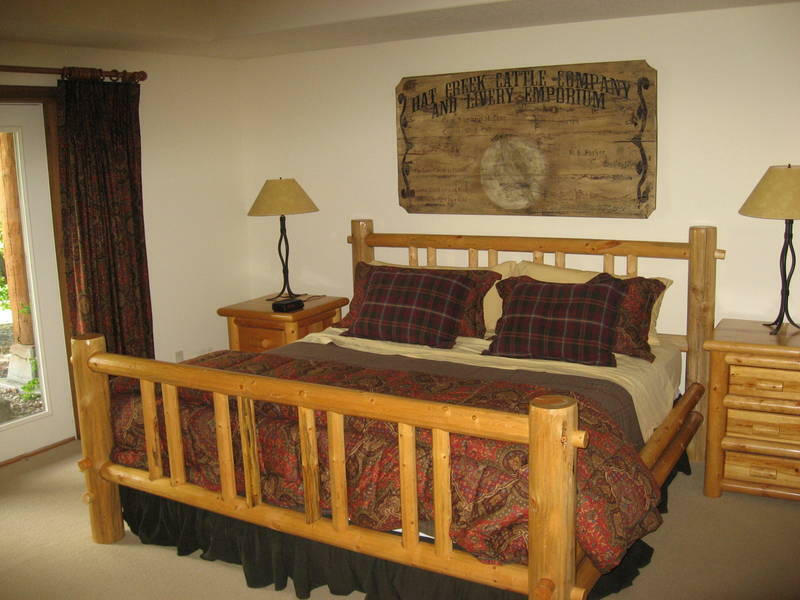 This stunning family compound is located on the bank of the Salmon River, just 30 minutes down stream from Stanley, Id. 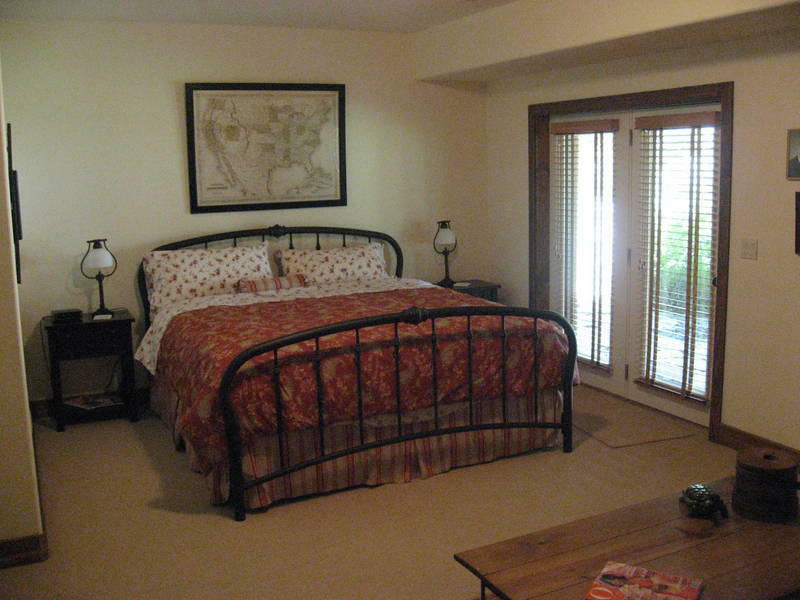 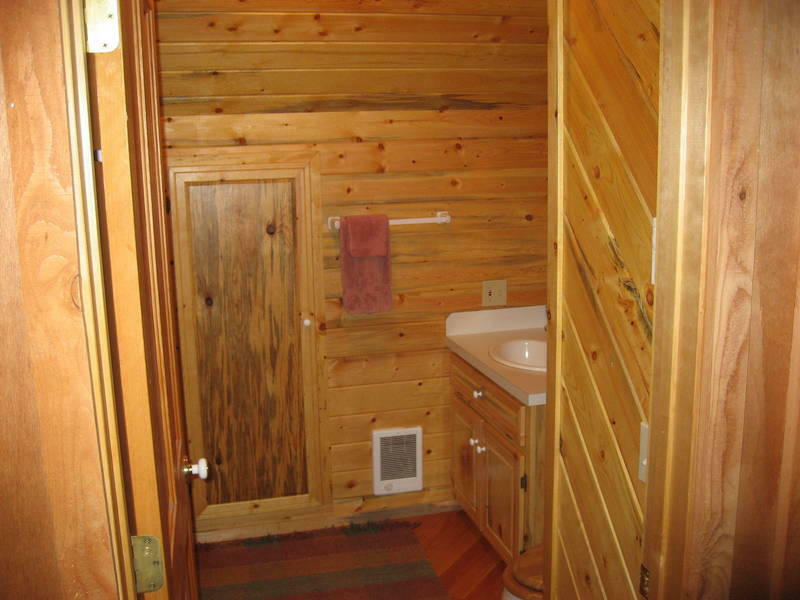 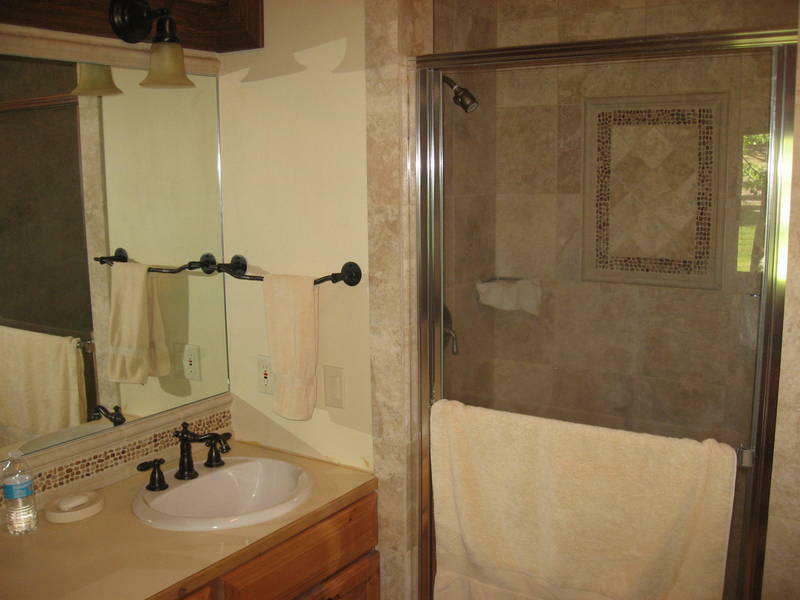 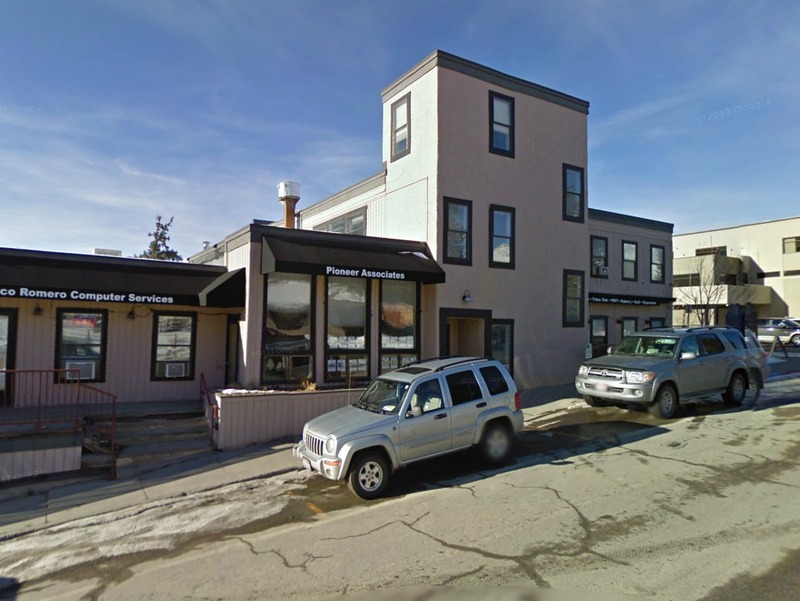 The improvements are very tastefully done with the finest quality materials. 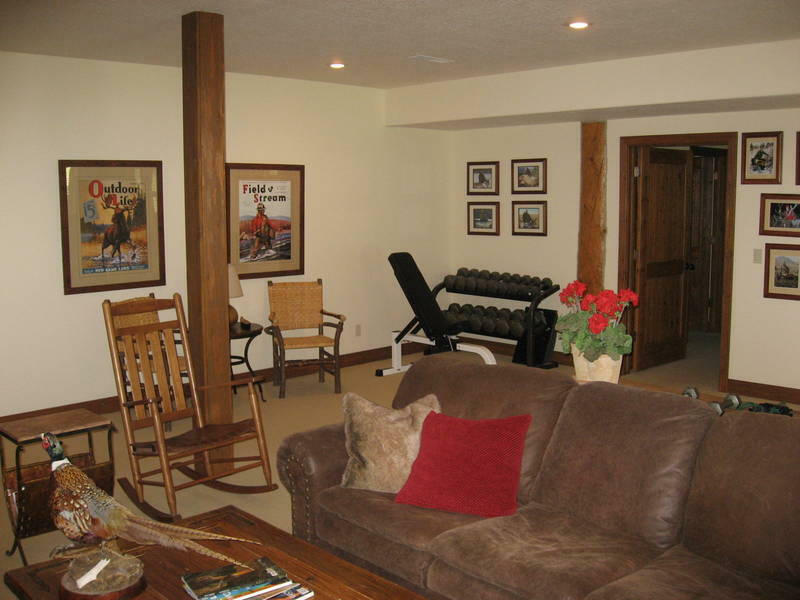 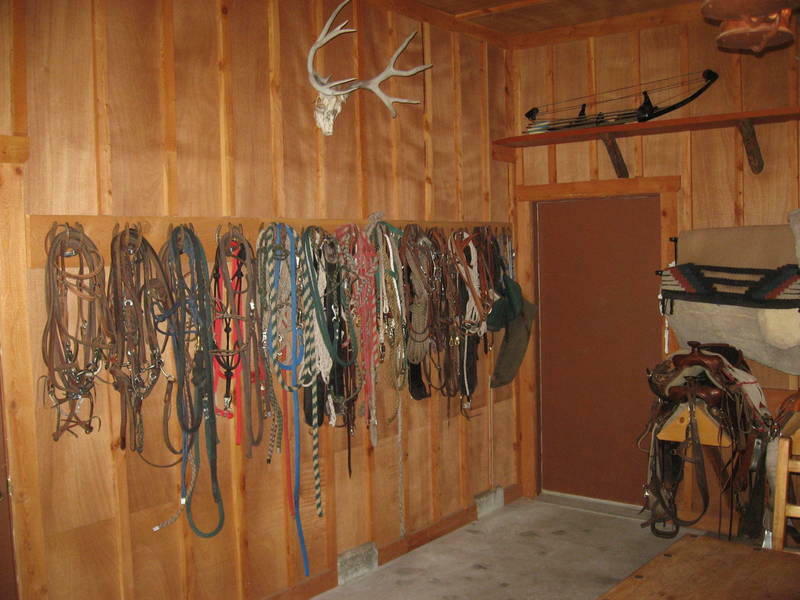 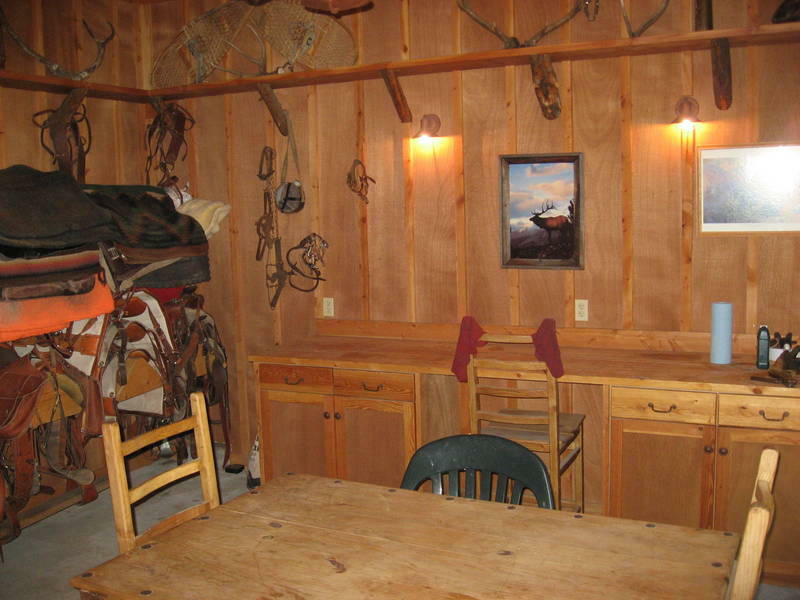 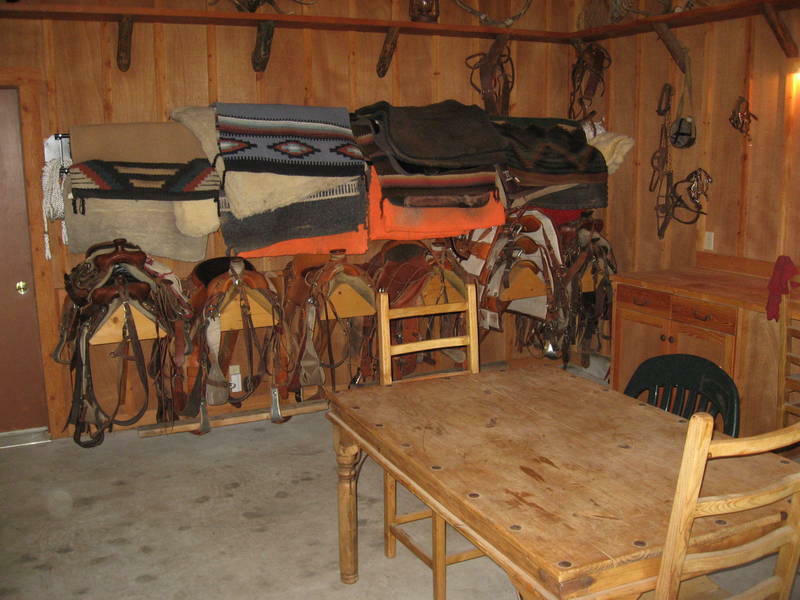 The property is set up for horses, including a tack room, corrals, stall and automatic watering troughs. 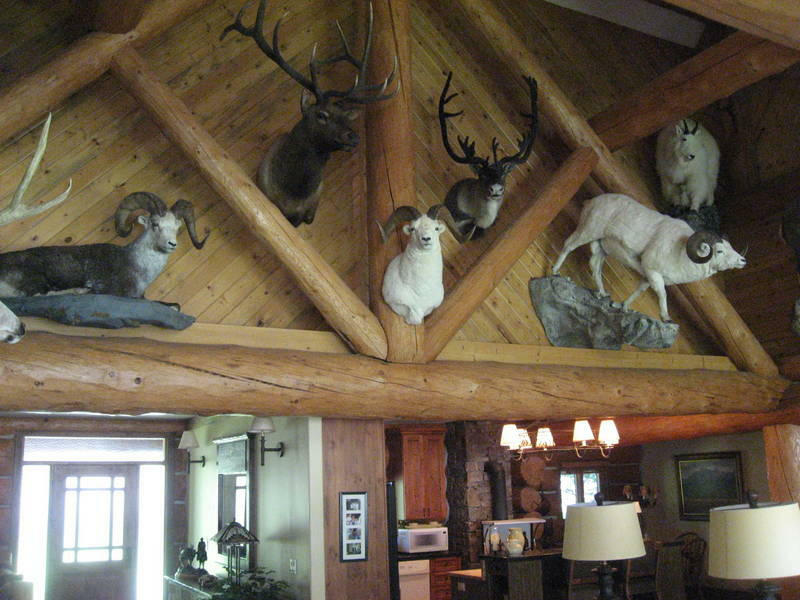 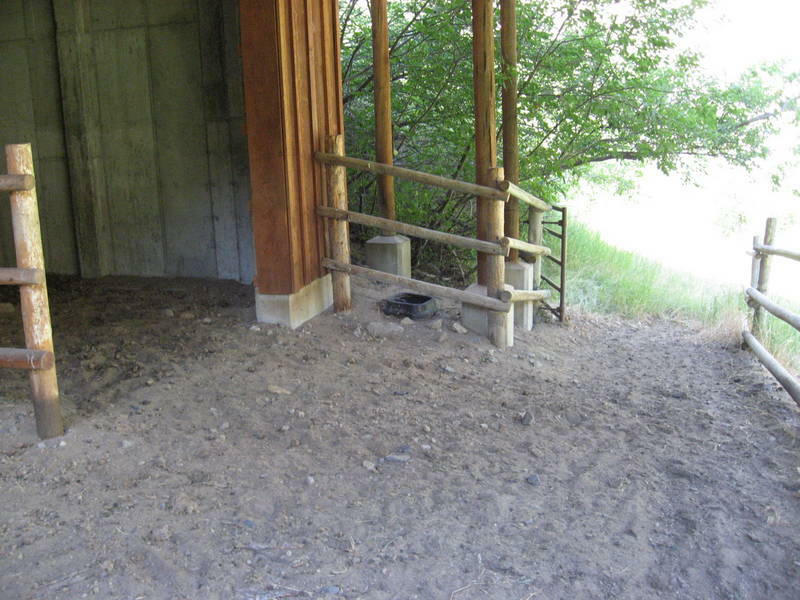 This is located in some of the best big game hunting and fishing country in the lower 48 states. 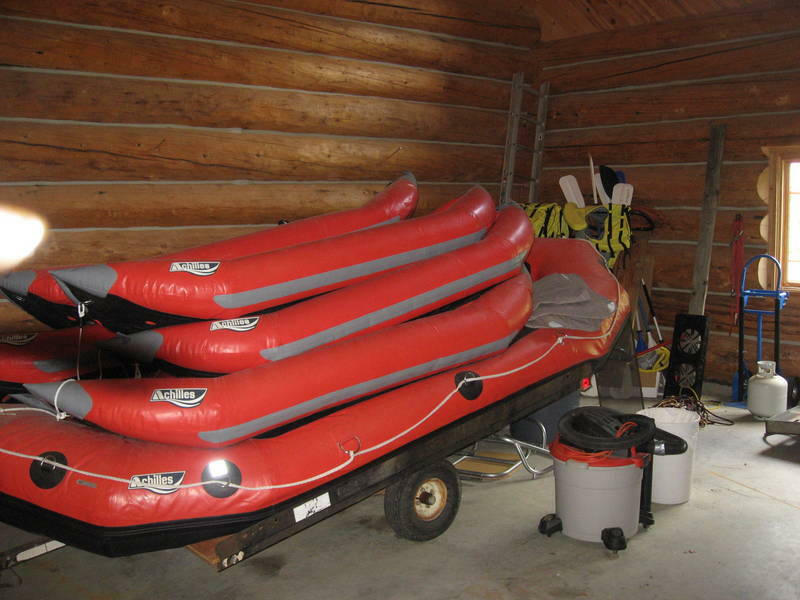 Directions: Half way between Stanley and Challis, on the Salmon River. 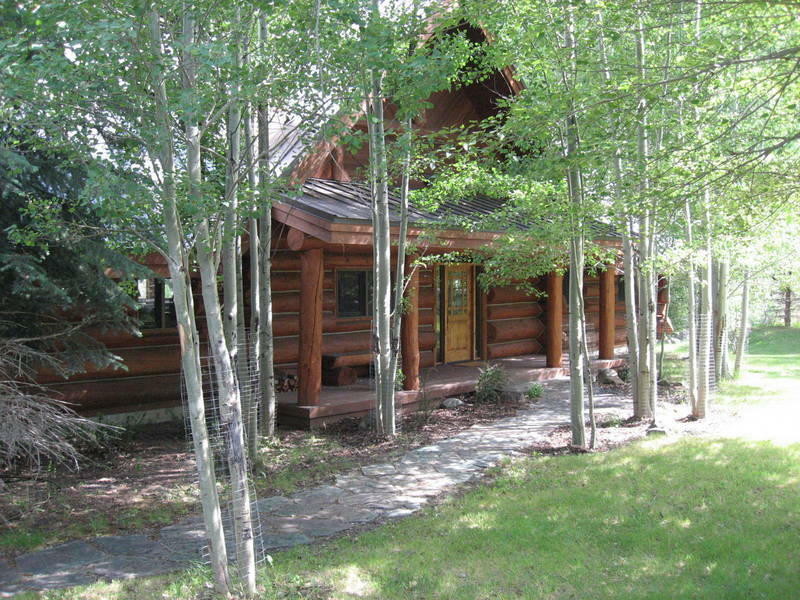 Listing agent must accompany.